Stay nice and cozy with this super soft flannel blanket! The black flannel features "Wisconsin Badgers", motion W, and Bucky Badger. Blanket measures 60″ x 50″. Cozy up with this super soft blanket! The gray sweatshirt blanket features "Home" printed on the front detailed with a map of Madison, WI inside the "O". The comfy material is machine washable for easy care. Water resistant exterior shell with a soft fleece lining is perfect for cool rainy days! Red with a motion W. Can also be used as a picnic or beach blanket. The blanket converts into its own carrying bag for the ultimate convenience in storage and transportation. Extra soft! Red sweatshirt blanket with a sewn on motion W on the front. Fits twin XL beds! Great for dorms! The perfect Wisconsin game day blanket to bundle up in in Camp Randall or on the couch! Red fleece blanket with a motion W on the front. "Badgers" is knit in the background of the blanket! Red stitch detail. Add some Wisconsin Badger spirit to any room with this Bucky Badger blanket! The woven blanket features Bucky Badger stitched right into the fabric. Easy care-machine wash and dry-make it great for students. Cozy up during the UW game with this sweatshirt blanket! The black blanket features a large Bucky Badger flock patch on the front. The soft texture of the patch adds a luxurious feel to this blanket. Cozy up during the UW game with this sweatshirt blanket! 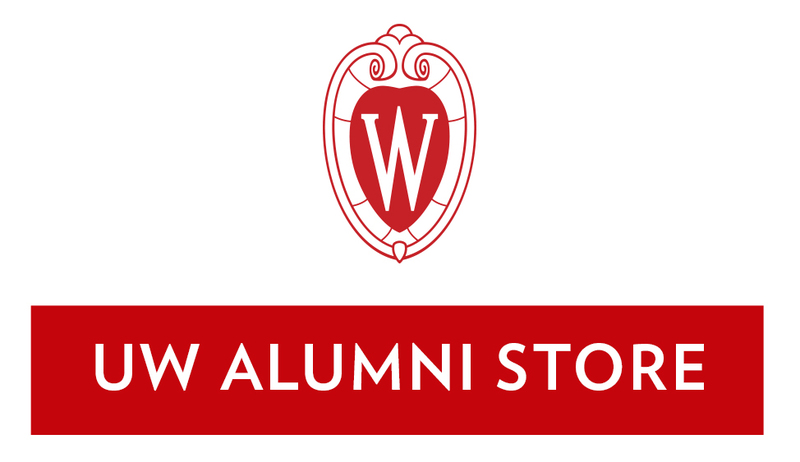 The red blanket features a large Bucky Badger flock patch on the front. The soft texture of the patch adds a luxurious feel to this blanket.